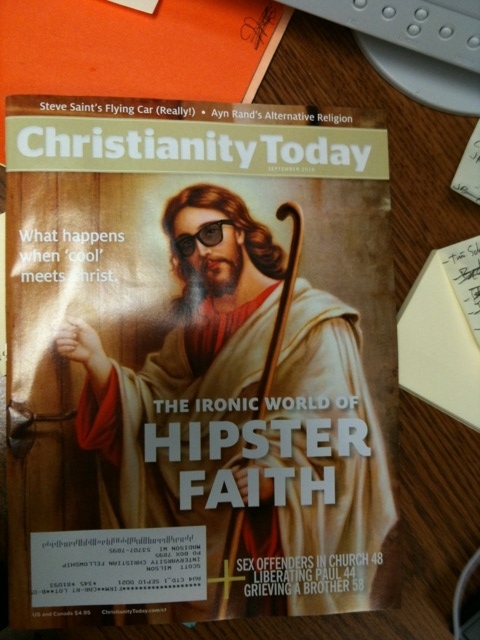 Hipster Jesus on Christianity Today. Wow. I read this at wsj.com. Sent it to Rick–he had a field day reading and commenting on it. Hope you enjoy it too.